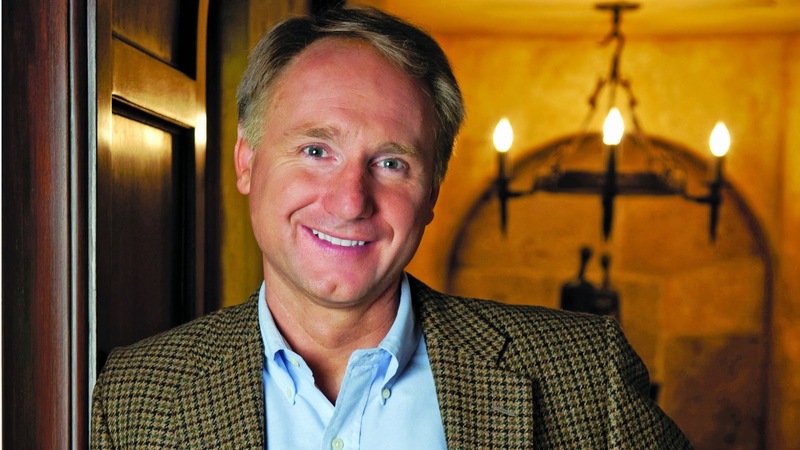 Dan Brown has just donated $337,000 to Amsterdam’s Ritman Library, where he researched some of his best-selling novels, to help preserve its ancient works. The funding will assist in the digitization efforts of ancient texts and manuscripts. The Ritman Library’s collection comprises some 25,000 works: 4,600 manuscripts and printed books before 1900, 20,000 books printed after 1900 and a very unique archival collections. The collection is regarded as world heritage, being one of the finest private collections of rare books in the world.